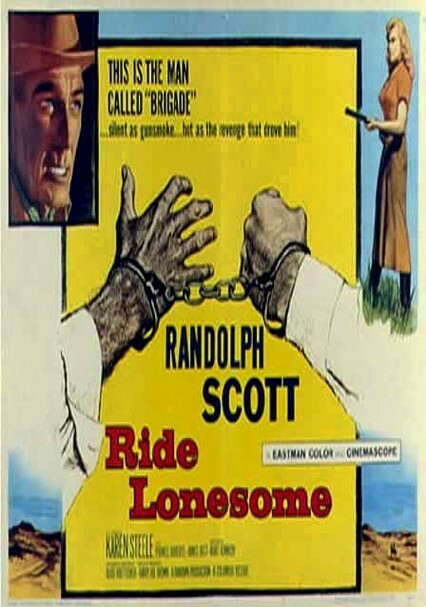 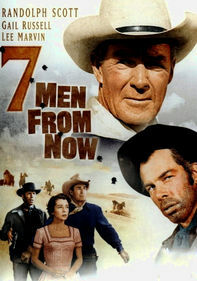 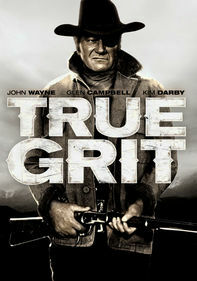 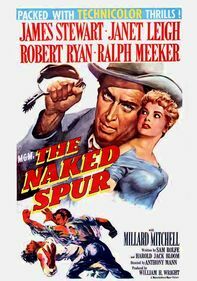 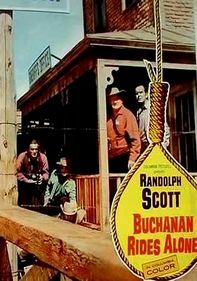 While transporting fugitive Billy John (James Best), bounty hunter Ben Brigade (Randolph Scott) stops at a way station, where two outlaws and the station master's wife join him on his ride. 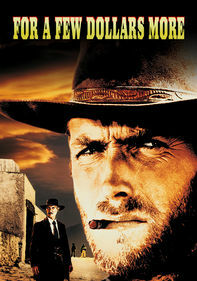 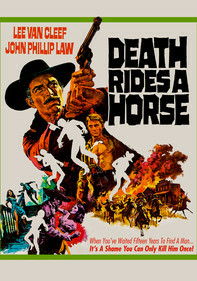 To reach town alive, they'll have to evade Indians and Billy John's vengeful brother (Lee Van Cleef). 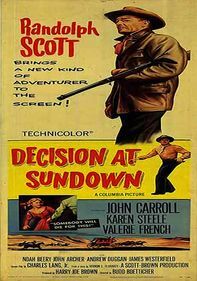 Karen Steele and James Coburn co-star in director Budd Boetticher's portrayal of life in the desolate and lonesome Old West.